Having construction or demolition work nearby which may cause trauma to your property! Have a Dilapidation Survey to document the current condition of your property prior to the nearby construction. 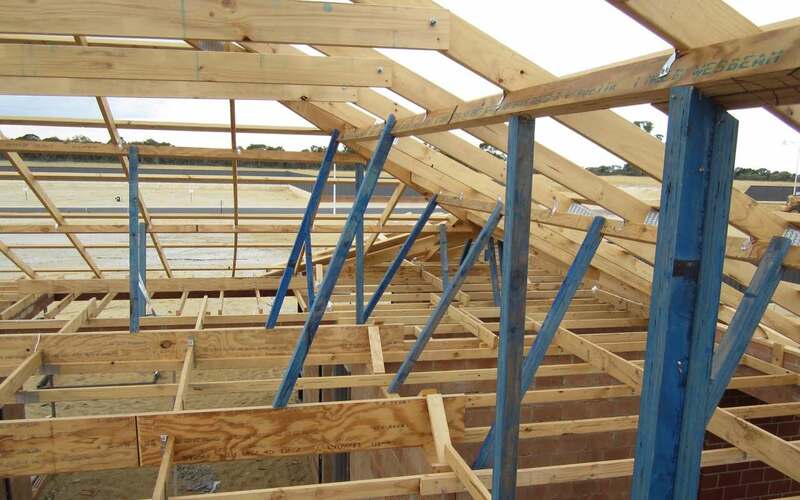 Subsequently you’ll have an independent record to illustrate any additional defects that have arisen during the construction period. Our Independent Building Inspectors are experts providing industry leading customer service throughout Perth from Yanchep to Mandurah. Building works involving heavy machinery like home constructions and renovations, infrastructure projects, roadworks and demolitions have the potential to cause damage to nearby properties if the correct precautions aren’t taken. 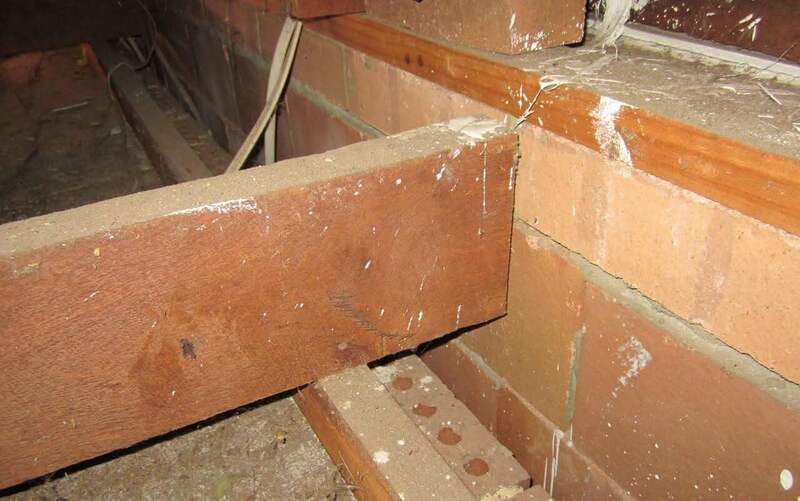 This damage can include shifting foundations, cracked walls, deflection of brickwork and driveways, damaged fences, water entry, damage to landscaping and more. So what happens if construction or demolition works near your property cause damage to it? You’d think it would be the responsibility of the company performing the works to cover the cost of the repairs, and in theory it is - but only if you can prove that they caused the damage. This is where dilapidation surveys come in. 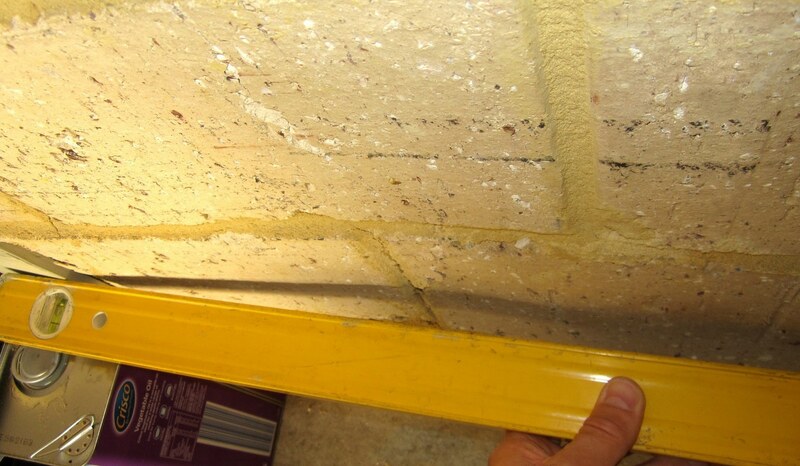 A dilapidation survey inspection report is essentially a specially purposed property inspection. 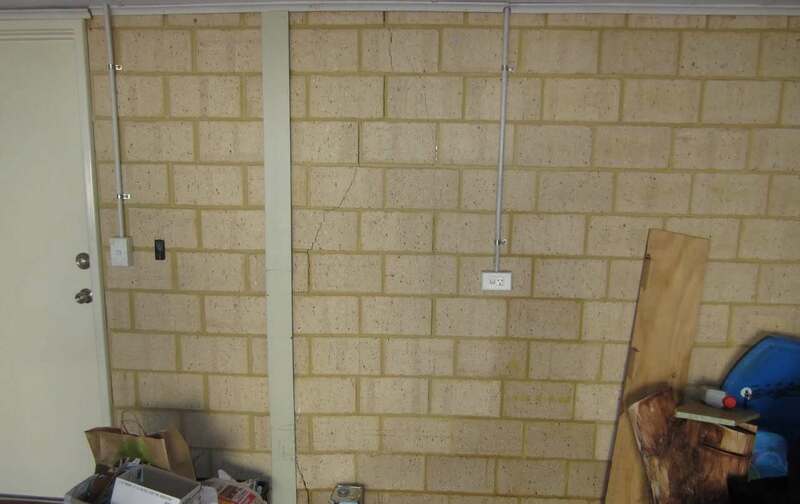 It involves an experienced building inspector surveying your property’s condition prior to the works commencing and creating detailed documentation (including photos) of any pre-existing faults. That way, if damage to your property is noted after the nearby construction or demolition started, your dilapidation survey will help you get the damage repaired or support any claim for the cost of repairs. Dilapidation reports can also be extremely useful for companies undertaking construction and demolition works as well. Expending a bit of money on them up front can help to protect your business from false claims or court action over damage you were not responsible for. 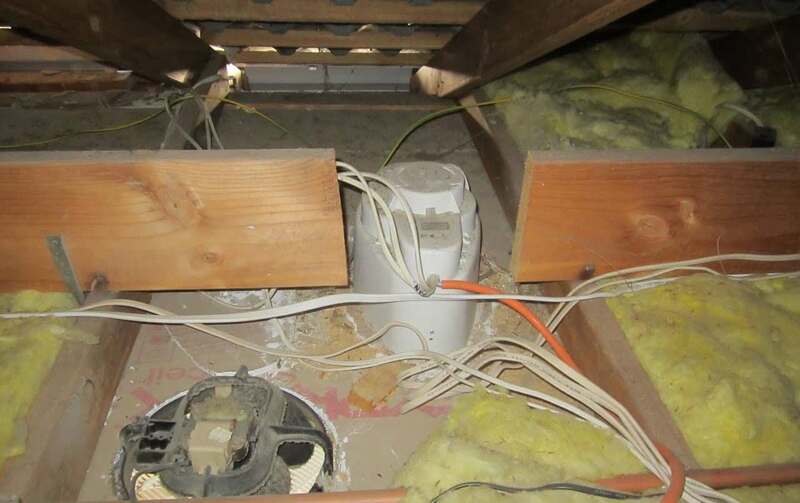 This can save you a lot of time, energy and money on legal fees and unnecessary repair costs. Whether you’re looking to protect your home, your business premises or your construction company, the most important thing is to ensure a thorough dilapidation survey is completed before any work commences. Not only will this give you peace of mind, it can also save you tens of thousands of dollars in repair costs. 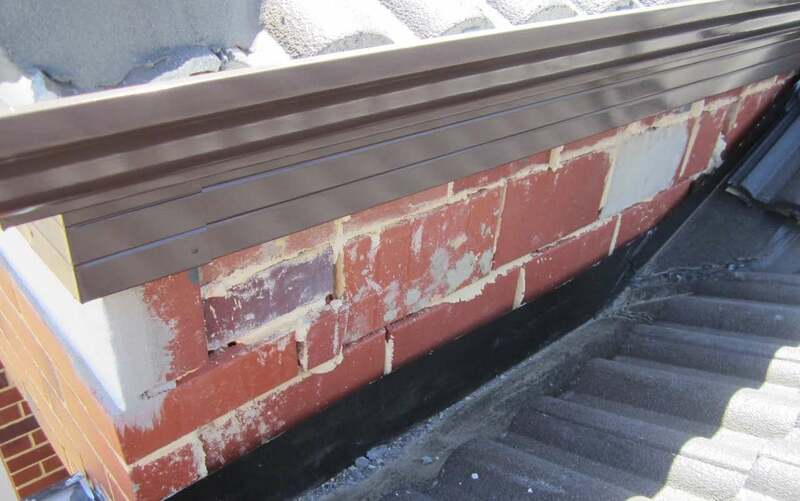 Our independent building inspectors are experienced experts who have a proven track record of providing industry leading customer service throughout Perth. 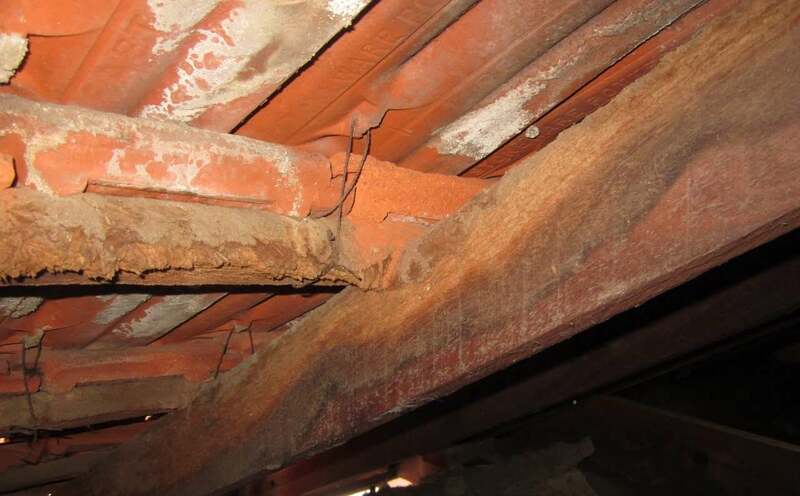 Get in touch with us today to enjoy ressurance and protection that comes from a thorough dilapidation survey. Going without one is effectively gambling on thousands of dollars in repair costs. Fill the form below to receive your Dilapidation Survey instant 24/7 quote.